You are here: Home / Simple Wardrobe and Beauty / Capsule Wardrobe: the ultimate guide. 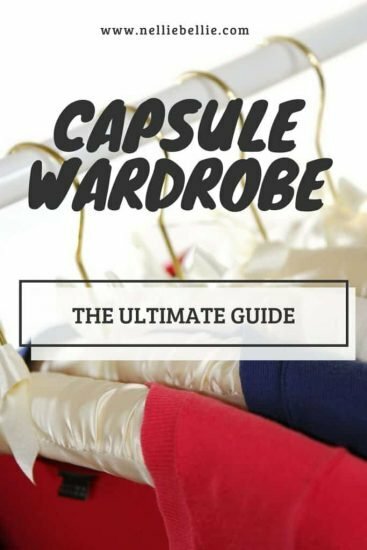 Capsule Wardrobe: the ultimate guide. What is a Capsule Wardrobe Anyway from un-fancy. Getting Started from the project 333. A Capsule Wardrobe, although a current trend, is certainly not for everyone. Take a look at these articles and see if they resonate with you. Your Personalised Capsule Wardrobe Dossier from looking stylish. Capsule Wardrobe. Is it valuable for your life? from nelliebellie. Wear One from becoming minimalist. A Capsule Wardrobe might not be for you. Ever. Read a few of these articles to generate a more realistic approach to your capsule wardrobe. These aren’t meant to scare you…simply give you room to adapt to your own unique needs without guilt. You’re Doing the Capsule Wardrobe Wrong from fashion magazine. 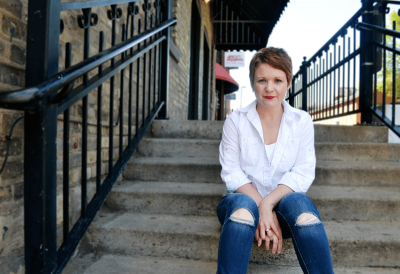 Why I Got Rid of My Capsule Wardrobe from dallas city’s mom blog. The Reality of a Capsule Wardrobe for Mom’s from scary mommy. Why I’m Giving Up My Capsule Wardrobe from nelliebellie. Now that you have decided a capsule wardrobe is for you take a look at these articles for tips on starting your first. Tips for your very first Capsule Wardrobe from nelliebellie. How to Create a Capsule Wardrobe from every girl. Capsule Wardrobe 101 from un-fancy. How to Capsule Wardrobe from who what wear. A Practical Guide to Owning Fewer Clothes from becoming minimalist. How to Build a Capsule Wardrobe-the Master Plan from greater than rubies. Everyone uses capsule wardrobe’s with various degrees of success. 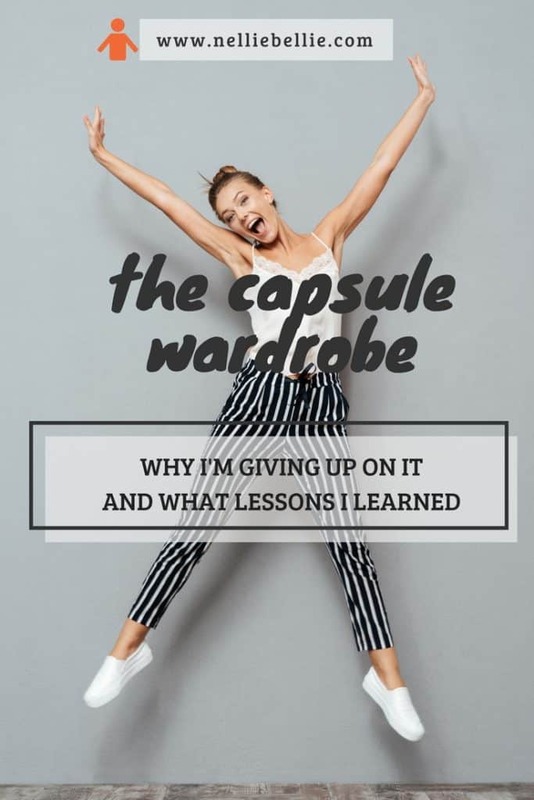 Many need to make adjustments to their approach to allow capsule wardrobes work for them. The following articles are great personal reflections on those using capsule wardrobes. Some of these articles come from sites completely devoted to insight on capsule wardrobes. The Capsule Wardrobe-an Experiment from vivianna does makeup. Personal Reflections (the entire category) from un-fancy. Drew Barrymore Closet Cleaning Tips from refinery 29. Printables! We all like printables, don’t we? These will help your capsule wardrobe journey go more smoothly. 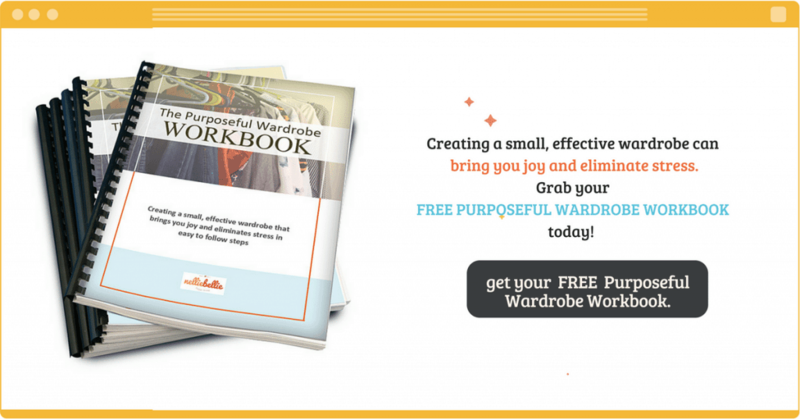 Your Printable Guide to Creating Wardrobe Capsules from inside out style blog. Capsule Planner (pdf) from un-fancy. 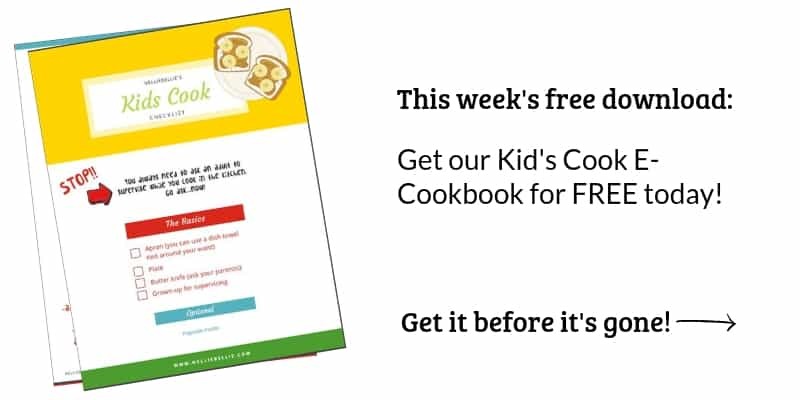 Children’s Capsule Wardrobe Free Printables from crumbling cookies. Printable Fall Capsule Wardrobe List from nelliebellie. Wardrobe Capsule Checklist from the refinery. How to Build the Perfect Wardrobe-10 Basic Principles from into-mind. Wardrobe Editing List from modern eve. 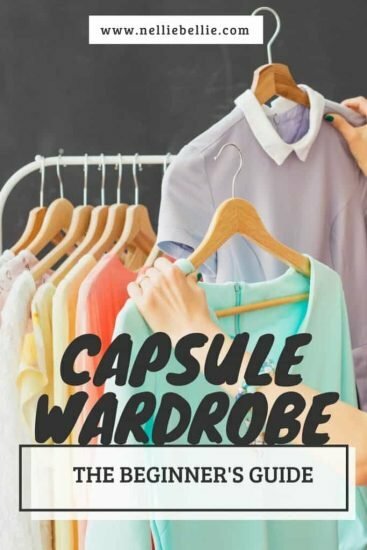 4 by 4 Capsule Wardrobe Template from the vivienne files. And, these links are simply for fun. They help me keep my capsule wardrobe fresh and useful. Cladwell App is what I personally use to help me choose outfits. I tell it what is in my closet based on clothing they already have on a file and then it mixes and gives me 3 choices each day based on my weather. I pick on that fits my mood, log it, and then don’t see those same pieces for a bit (laundry!). Love it! StitchFix is a fun subscription-based way to add to your wardrobe. It’s one of my primary ways of adding to my capsule wardrobe when I feel it’s needed. You have a personal stylist that takes your style into account, your fashion Pinterest board, your notes, and lots more when they pick out clothing for your box. You can change the times you get your boxes, or even sign up for a one-time box. I am always terribly surprised at how well my stylist nails what I am looking for. AND they often choose companies that are ethically sourced and/or organic. It’s a great way to eliminate shopping and still get great pieces to keep your wardrobe fresh. It’s like Christmas in a box! StyleBook App is for those of you that might not be quite ready to jump into a capsule wardrobe all the way down to 33 pieces BUT you want to get a bit more organization and order out of your closet. I haven’t ever used this app but hear great things about it! Rent the Runway is THE place to get specialty outfits for that one-time event. Many of us have no need to keep special outfits for a one-time event in our closet. Rent the Runway is a to get that special outfit and keep your closet clutter-free. Besides, it’s great fun to try something new! Tips for Shopping at Thrift Stores has tips and tricks to help you get the most out of your thrift store. Thrift stores are a great place to start filling out your capsule wardrobe for those starting out. With your first capsule wardrobe, you often want to try to stay as inexpensive as possible while you are learning what works best. Then your NEXT season you can spend a bit more money on items you have learned will work best. Thrift stores are also wonderful for those on a budget but still wanting to try a capsule wardrobe. Thanks for including my capsule wardrobe printable guide – capsules are great if you want a small and cohesive wardrobe, or for travelling they are ideal.